On April 23 in either 1942 or 1944 (the year has been debated, with her son claiming 1944 as the correct date) Alexandra Zuck was born. She would later become known as Sandra Dee, a model-turned-actress who lived a troubled life in the public eye. Sandra Dee’s struggles have been written about at length in books and on blogs much like my own, so rather than focus on those negative aspects of her life, I’d like to celebrate her birthday a day early by focusing on something else entirely: her great amount of talent as an actress. Having found success as a young model when she was only a child, Sandra signed on for her first film in 1957. That film was Until They Sail, in which Dee starred as one of four New Zealand sisters who fall for American soldiers passing through their town during World War II. Sandra’s role here is that of a 15-year-old cutesy, very boy-crazy girl. Though this was her first film role and she was so young when the film was made, Dee does a surprisingly great job of holding her own against the more seasoned talents of her on-screen sisters (Jean Simmons, Joan Fontaine and Piper Laurie). As the 1950s drew to a close, Dee continued to make films, usually of a romantic nature. The Reluctant Debutante and The Restless Years were released in 1958. The Reluctant Debutante has Dee engaged in a battle of wits with an on-screen stepmother who wants to turn her into — what else? — a debutante. The mood here significantly lighter than that of the romantic drama Dee’s first film portrayed, but her performance has even more charm. The Restless Years has Dee returning to drama as Melinda Grant, a high school outcast who deals with an unstable home life. Dee’s performances in both of these 1958 films are solid, but I consider 1959 to be her true breakout year. In fact, my three favorites of her filmography were all released that year: Gidget, Imitation of Life and A Summer Place. She also appeared in A Stranger in My Arms (a drama co-starring June Allyson) and The Wild and the Innocent (a western) that year. Gidget is undoubtedly one of the fluffiest films of Dee’s filmography (and probably one of the fluffiest of the ’50s as a whole), but it became a role defined by her. 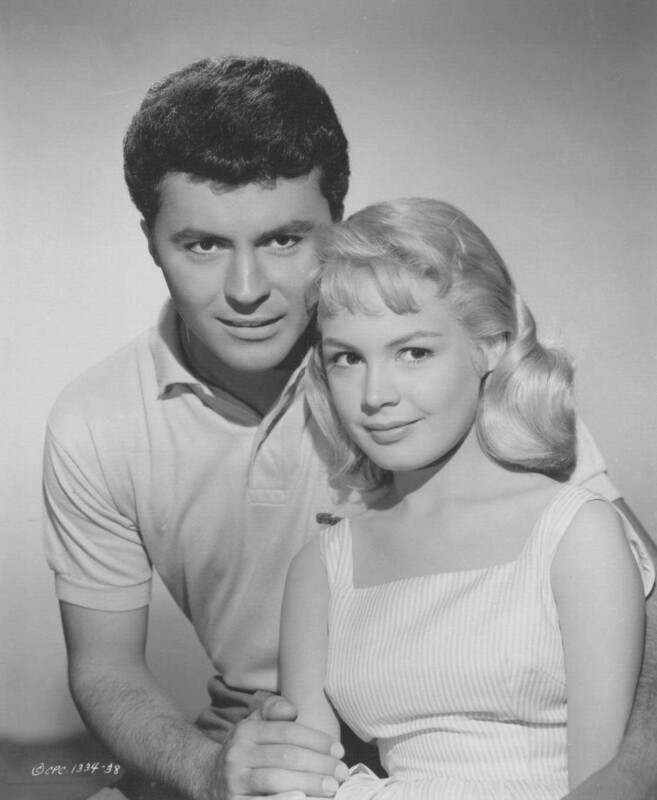 A number of other actresses tackled the role of Gidget in re-cast sequels and on television, but none of them come close to matching Dee’s charm and screen presence in the role. (The closest competitor is Sally Field, who took on the character in a short-lived television series.) She brings to the role a naivety and a certain squeaky-voiced sense of true youth without ever becoming obnoxious, because her charm makes the character so lovable. Douglas Sirk’s masterpiece Imitation of Life and the equally melodramatic A Summer Place are real stand-outs amongst Dee’s dramatic fare. In both of these films she brings the same charm and innocence to the screen that was seen from her in Gidget, but the tones of these films are so incredibly different, both from each other and from the rest of Dee’s filmography. Dee’s performance in Imitation of Life has sometimes been criticized as far too typical of a role for her, but I think the typicality of the role actually made her the perfect choice for it: it emphasizes how oblivious the character is to the struggles being faced by those around here, Sarah Jane in particular. This is Sandra Dee playing another love-struck teenage girl, but this time around she’s playing the character with such a deliberate purpose. The 1960s saw somewhat of an expansion of roles for Sandra. She starred alongside Lana Turner once again in the crime thriller Portrait in Black. She starred in an odd, comedic re-telling of Romeo and Juliet modernized into a cold war story. She was a hokey river boat-dweller in Tammy Tell Me True and Tammy and the Doctor. 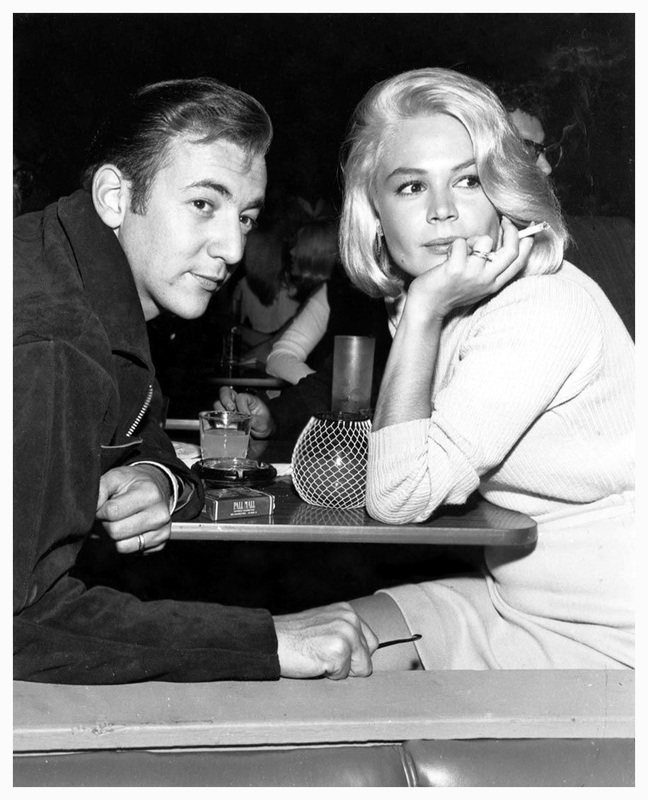 She lit up the screen as Bobby Darin’s romantic interest in Come September, which led to an off-screen romance. She starred alongside Darin again in the marriage comedy If a Man Answers. That Funny Feeling was the pair’s third and final film together, released in 1965. Come September is my personal favorite of the three. Sandra had the opportunity to work with a number of incredibly talented folks during this period of her career, including Jimmy Stewart (Take Her, She’s Mine), Roz Russell (Rosie! ), Maurice Chevalier (I’d Rather Be Rich) and James Garner (A Man Could Get Killed). In the 1970s, Dee made the transition to television, and I must admit I have seen very little of her work on the small screen. She did appear in a B-level horror flick called The Dunwich Horror in 1970, marking a major departure from her usual comedy/drama/romance formula. She also made one final feature film in 1983 (Lost). Having seen so many of her films, I find Dee to be an undervalued talent, taken for granted by the masses due to the fact that she played so many squeaky teenagers and was spoofed in Grease. (Don’t even get me started on the idiots who think Sandy’s name in Grease is actually Sandra Dee! I don’t want this post to turn into Pet Peeve Rant Hour.) She had many struggles in her personal life and professionally, but she was a wonderful actress with much more variety than people tend to give her credit for. Such a nice tribute to a wonderful actress. I have to say that “Imitation of Life” is one of my favorite movies from Sandra Dee. Also, I have nominated you for the Versatile Blogger Award, by the way. I thought that was Carey Mulligan; they look like identical twins in the pic w/ the dogs! That’s an adorable photo of Sandra & the dogs. Isn’t it? I love how her expression mirrors the expression of the dog that’s sitting up, haha. What a great post, Lindsey! Love the photos, too…that one with the dogs is a classic. And I may have a solution to your ‘Grease’ pet peeve: what if the ‘Dee’ in the song was actually Sandy’s middle name, or what if the lyrics were actually ‘Sandra D.’, referencing Sandy’s maiden name before she was married to some guy named Olsson? Just a thought to ease your pain!